It will be offer exciting opportunities to students, teachers, and observers through private lessons and a final concert for the participants. 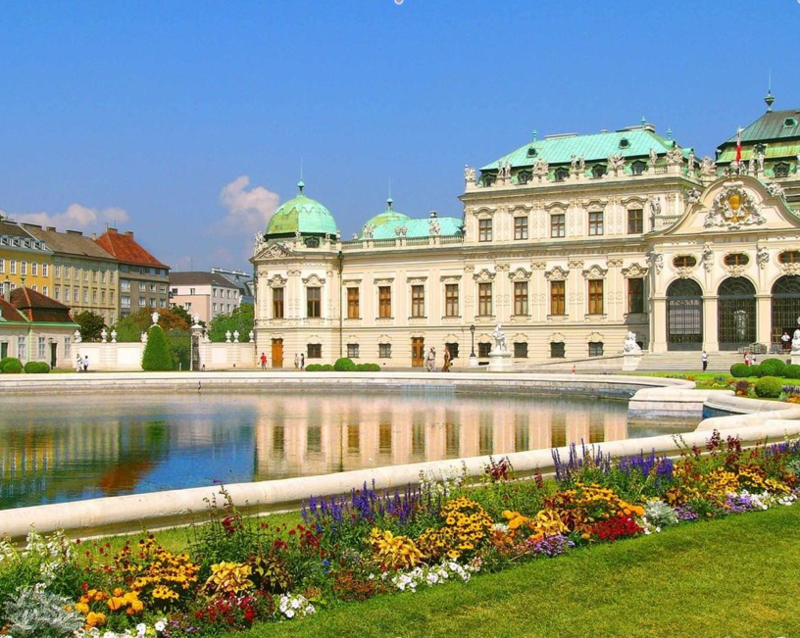 June is the best time to explore Vienna and the environs, composers’ homes, world famous museums, Baroque castles like Schönbrunn, Belvedere, Hofburg, gardens, and abundant historic sites. The month of June encompasses “Vienna Festival Weeks” which features everything from symphonic concerts and opera to theater performances and exhibitions. There will be numerous opportunities to attend concerts and opera performances in the world-renowned Musikverein and Staatsoper. 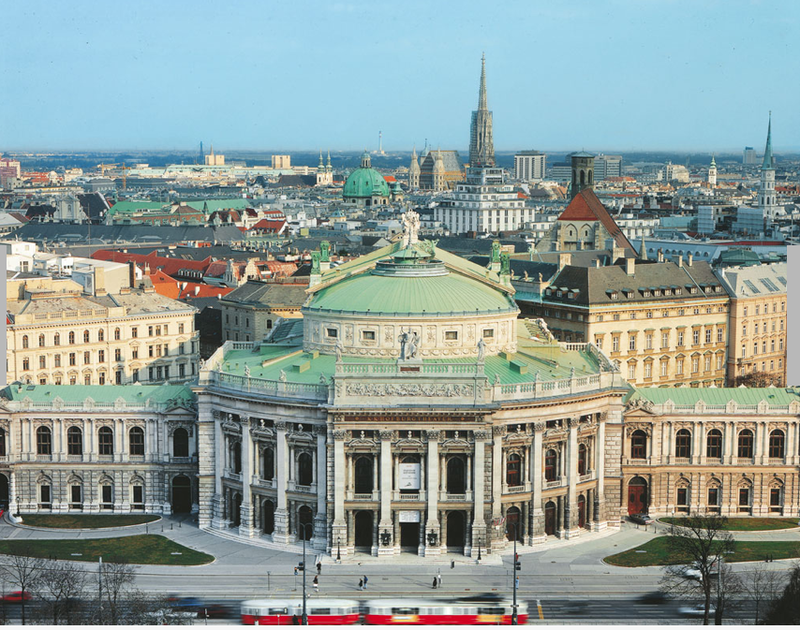 We are also delighted to announce the extraordinary opportunity to attend some of the classes at the famous Vienna University of Music and Performing Arts. The facilities Klaviergalerie, Kaiserstrasse 10, 1070 Vienna, centrally located in Vienna, will be utilized for daily practice, lessons, and performance during the Academy. Every student will have six individual lessons and will participate in the final concert of the Academy at the Kaiser Concert Hall. We will stay at Hotel Kaiser Franz Joseph, Sieveringerstraße 4, 1190 Wien. The hotels offers us two cleaning days per week, free use of sauna and gym, WIFI, 24h reception, free minibar at arrival day. Each of our rooms have also the opportunity to prepare food! Opportunities to visit Salzburg and Budapest will be available at an additional cost of approximately Euro 150 each. The trip to Budapest will most likely be June 22, Salzburg June 29/30.